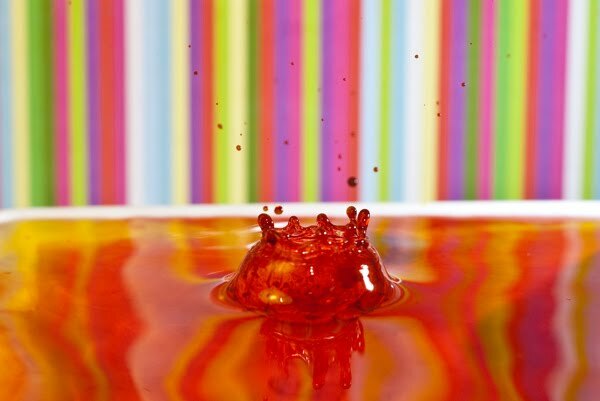 Congratulations to Emma Falconer who is the winner of the Communicate Science Photo Competition 2010. 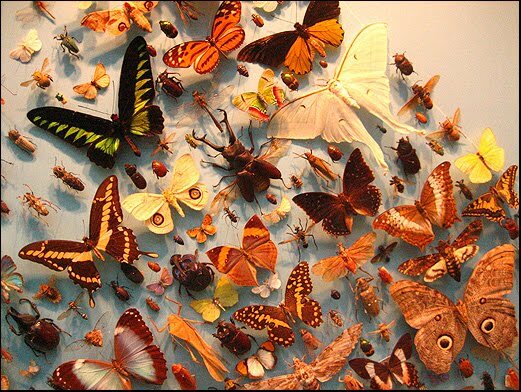 Emma wins for her photograph entitled "Butterflies" which was taken at the Oxford University Natural History Museum. 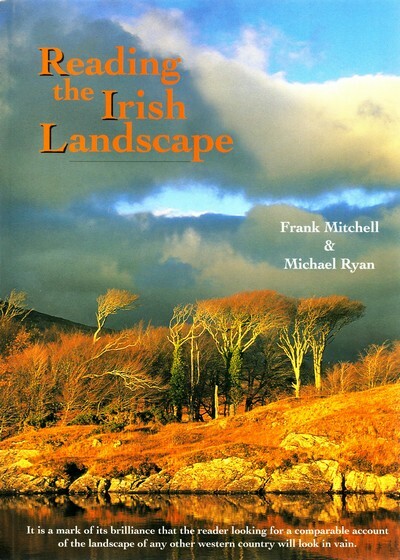 A copy of Reading the Irish Landscape by Frank Mitchell and Michael Ryan is winging its way to the winner. 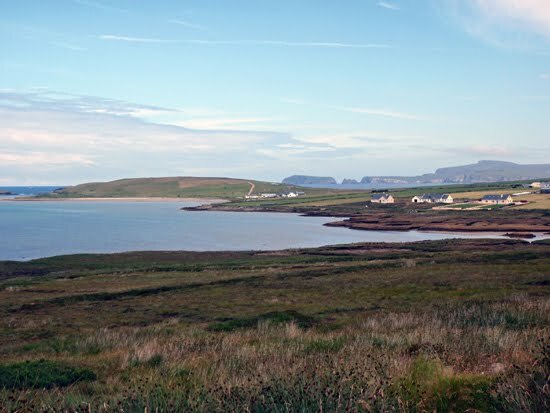 Honorable mention goes to Greg Harris for his surface tension image and Janet Edwards for her image of Belmullet. Both of these photos really caught the judges' attention. A special thank you to all those who submitted photographs and the judges who had the difficult task of choosing a winner. 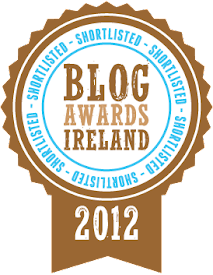 The full shortlist can be viewed here. 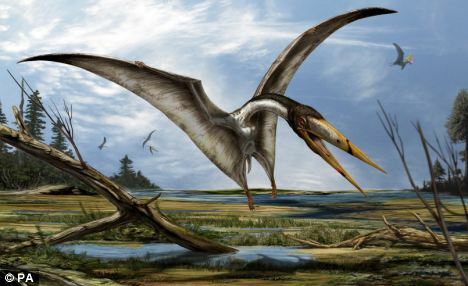 A group of scientists from Dublin have discovered the fossilized remains of a new species of pterosaur (a large flying reptile, see artists impression, left). Nizar Ibrahim from University College Dublin led the team who discovered the remains of the creature which they believe had a wingspan of about six metres. The pterosaur has been named Alanqa saharica from the Arabic words 'Al Anqa' meaning phoenix. 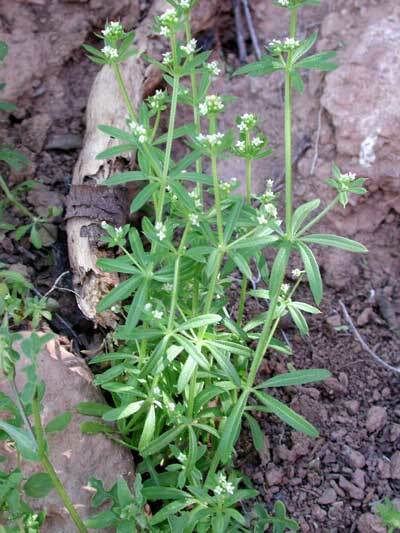 The species name 'saharica' is from its origins in the Sahara desert. 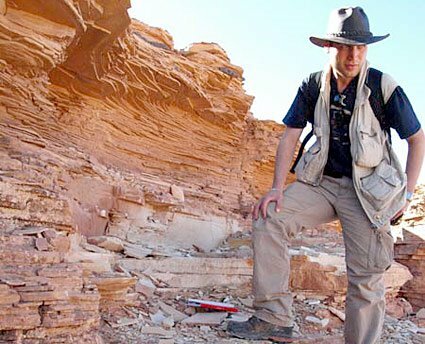 The find comes from an expedition to the Kem Kem beds in South Eastern Morocco conducted by the Dublin scientists alongside their colleagues from the University of Portsmouth and University Hassan II in Casablanca. The scientists identified the new species based on teeth and jaw remains (see below). Nizar Ibrahim (pictured right) notes that: "This pterosaur is distinguished from all others by its lance-shaped lower jaw which had no teeth and looked rather like the beak of a gigantic heron. "When this pterosaur was alive, the Sahara desert was a river bed basin lush with tropical plant and animal life. This meant there were lots of opportunities for different pterosaurs to co-exist, and perhaps feeding on quite different kinds of prey." Speaking to the media, Ibrahim said: "It’s amazing to think that millions of years ago the Sahara was in fact a lush green tropical paradise, home to giant dinosaurs and crocodiles and nothing like the dusty desert we see today. "Even to a palaeontologist dealing in millions of years it gives one an overwhelming sense of deep time." This work was published in the PLoS ONE journal and can be viewed in its entirety here. (Left) Holotype specimen of Alanqa saharica, i.e. the fragments used to define the new species. All of the shortlisted entries for the Communicate Science Photo Competition 2010 are now available to view at the online exhibition and the accompanying slide show. The winner will be announced on Friday next, 28th May. 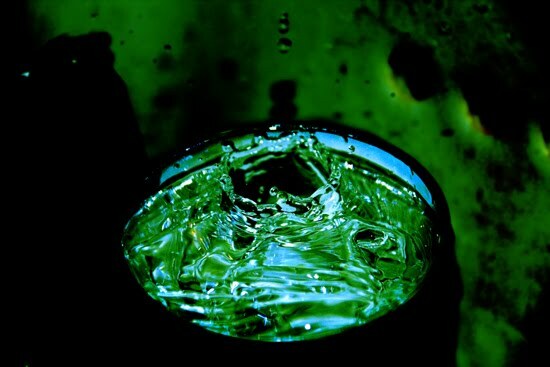 Yet more photos have been added to our online exhibition of entries to the Communicate Science Photo Competition 2010. You can visit the exhibition here, comment on the photos and learn who will become the overall winner. The headline in this morning's Irish Examiner is just the start of it: "Scientists create 'Frankenstein' cell", it screams. "An American biologist has stepped into the shoes of Baron Frankenstein by breathing life into a bacterium using genes assembled in the laboratory". And the Irish Examiner calls itself a serious newspaper! The story is a fascinating one. As we told you back in January, 2010 was the year when Craig Venter promised he'd create artificial life. And he's done it. The research, published in Science, outlines how they got the first ever microbe to survive and proliferate based on purely human-synthesized genetic information. Scientific American has a very useful summary of the latest developments here. The research is groundbreaking and could have implications for renewable energy systems, the production of vaccines and other areas of research. Indeed, a bacterium that can digest oil spills would be very useful at the moment. Arthur Caplan, Director of the Centre for Bioethics at University of Pennsylvania notes that, "Venter and his group were careful to use tiny molecular changes to "watermark," or stamp their creation—an identification requirement that any scientist or company ought be required to utilize when using the techniques of synthetic biology". This would prevent "bad guys making nasty bugs". "value of life is not imperiled or cheapened by coming to understand how it works" - CaplanSpeaking of the ethical implications for this research, Caplan ponders: "is the dignity of life imperiled by showing that human beings can create a novel living thing? I think not. There are those who are enthralled by the idea that life is a riddle beyond solution. However, the value of life is not imperiled or cheapened by coming to understand how it works." All in all, a much more nuanced and intelligent assessment of the science than the Irish Examiner could muster. We're all in this together. That's the message from a new EU campaign to inform us about biodiversity and to get people actively engaged in preserving and restoring it. The timing is critical as it coincides with the International Year of Biodiversity and according to the Stern Review on the Economic effects of climate change, 15-40% of species could disappear by the end of this century. Despite the pretty wide margin there, any loss of species is undoubtedly a bad thing and needs to be guarded against. The campaign will target all EU countries but with particular focus on Bulgaria, Spain, Italy, Netherlands, Poland and Romania. Quite why these specific countries have been chosen, I'm not sure. The campaign entitled "We are all in this together" (certainly NOT We're... or to be confused with the UK Conservative Party slogan used in the recent elections) was launched at the start of the year with a snazzy new logo. As a means of getting their point across quickly, it looks pretty succesful. Recent research in the Netherlands show that only one third of Europeans feel they know what biodiversity means or how it benefits them, with many associating the term with "distant wildlife". A key part of the campaign is to emphasis the effect biodiversity has on every citizen and how a loss of biodiversity has negative impacts on human society - from water purification to food supply, and from energy to pharmaceuticals. A campaign spokesperson said, "Expect to see provocative images and messages designed to catch people's attention, channelled through word-of-mouth 'viral' marketing, such as graphic outlines of a dead sparrow or flower chalked on city streets and pavements. The initiative will also feature a widspread print campaign, social networks such as Facebook and a dedicated website on biodiversity in Europe". You can biodiversify a photo of yourself here. Over the next two weeks, we'll be publishing the best of the entries received for the Communicate Science Photo Competition 2010. At the end of that process, the overall winner will be announced. The entries can be viewed on the special competition page. The page will be updated on an almost daily basis, so watch out for your entry. If you haven't entered, then you'll certainly enjoy the breath of photos submitted. There is just a few days left to return your entries for the Communicate Science Photo Competition, as the deadline is Saturday 15th May. To date, the quality and number of entries has been beyond expectations and I look forward to posting a number of the entries on this blog during next week (i.e. from Monday 17th May). After that, all of the photos submitted will be examined by the judges and the winner will be announced during the week beginning the 24th May. Stay tuned to see if your photo made the blog and could be the overall winner. That's the amount of oil (in litres) entering the Gulf of Mexico every day after an explosion aboard the Deepwater Horizon oil rig. BP, the US government and environmentalists are rapidly running out of options as to how to control the spill and stop it at its source. Scientific American has a detailed report here. Is there such a thing as the science vote? We've heard of the green vote, the pink vote and so on, but do political parties take any notice of the White Coat Vote? A recent survey of UK scientists by the science journal Nature, has shown that an overwhelming number of scientists surveyed think that the Liberal Democrats (31%) and Labour (33%) would give scientific research the best chance of thriving in the UK. Just 10% thought the Conservative Party would provide such a boost. The survey of 262 scientists, the majority (64%) of whom worked in academia, also asked which party was most likely to use science or scientific advice to formulate their policies. The Lib Dem's were the clear winner on this point with 36% of scientists opting for them, 24% saying Labour and again, just 10% saying Conservative. A massive 36% of respondents asserted that none of the main contenders for the PM job, Gordon Brown, David Cameron and Nick Clegg have any grasp of science. And, with spending cuts high on the agenda, 71% of scientists polled thought the Conservatives most likely to cut science funding. Just 18% suggested Labour and 2% suggested the Lib Dem's. Given the reality of the economic situation in the UK and elsewhere, it seems odd that there was no "all of the above" option for this particular question. Some citizen-scientists felt so let down by conventional parties that Michael Brooks and Sumit Paul-Choudhury founded The Science Party in April of this year and Brooks himself will contend the parliamentary election in the constituency of Bosworth. Brooks has made clear who's seat he is aiming for - that of the Conservative David Tredinnick. According to The Science Party, Tredinnick has little grasp of science and claimed more than £700 on MP's expenses for astrology software and training. Tredinnick has also recently stood by a comment he made recently that those who rubbish facets of eastern medicine (including homeopathy and astrology) are being racist. Brooks is a writer and broadcaster who is a consultant with the well-known science magazine New Scientist. In June of 2009, it emerged that Tredinnick had sought to claim expenses for his attendance at a seminar on how to "honour the female and also the male essence and the importance of each". The course was designed to teach those attending about "polarity and neutrality" and the "deep passions of our intimate relationships". An official in the Commons fees office wrote to Mr Tredinnick to explain that "costs relating to Intimate Relationships courses do not fall within the remit of this allowance" and the claim was turned down. With the results now becoming clearer, it seems that the scientists' choice for government (if the Nature poll is to believed), the Liberal Democrats, will not make anything like the gains which Nigel Clegg's popularity throughout the campaign suggested. The Science Party also performed badly, if the result from Bosworth (see below, via The Guardian) are anything to go by. So much for the White Coat Vote! 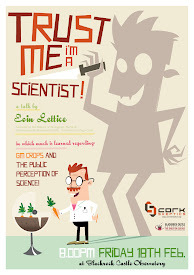 The Communicate Science blog has developed rapidly since the first postings in September 2009. Given the recent increase in viewers, I thought this was an appropriate time to look back over a few of the highlights so far. Feel free to add your own with a comment to this posting or email me directly. 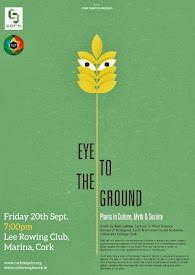 In October 2009 we brought you a report on Kew's Millenium Seedbank when they celebrated having collected 10% of the world's known plant species. See it here. We looked at the relationship between science and religion in November while we were knee-deep in flood waters. Relive the drama here. In January, we had the pleasure of hosting humpback whales off the south coast. Get submerged in the story here. Also that month, we contemplated the sheer beauty of nature (and the movies!) with a look at bioluminescence. Shine the spotlight here. In March of this year, we looked at consumer acceptance of GM crops in an article that was also published on the Guardian website. Read more here. And just last month we brought you a London picture special with images from the Natural History Museum and Kew Botanical Gardens while we also launched our own Science Photo Competition. See the London images here.